It seems many people are fending off this season’s cold, the cure? An immune boosting soup of greens, garlic, and bone broth. A big thanks to my incredibly kind and generous neighbors who gifted me kale and chard from their abundant fall harvest to inspire this soup. And to Amy, my dear friend who made a green soup a few weeks ago that got me thinking green. Heat olive oil in a large skillet on medium heat. Add shallots and garlic, sautéing until the shallots become translucent. 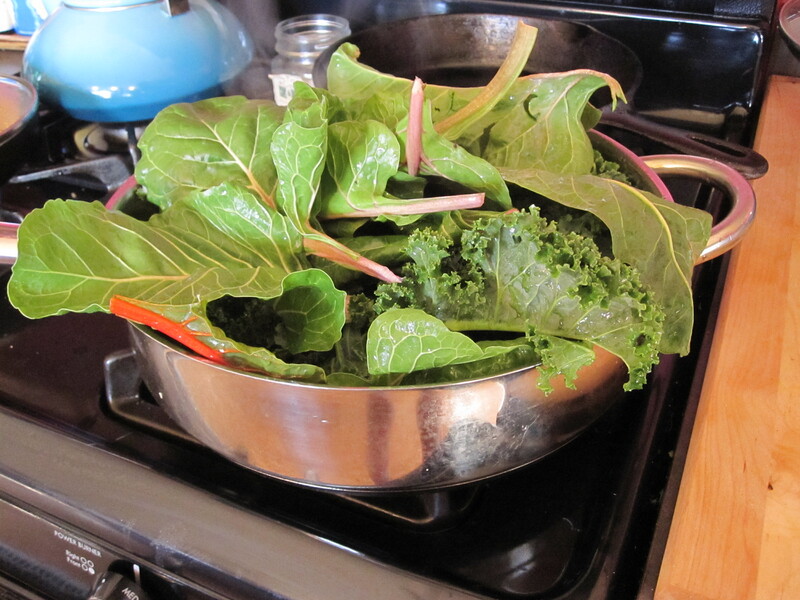 Add kale, chard, salt, and pepper, sautéing until tender, then add the broth/stock. In batches, place the vegetables and liquid in the blender blending until smooth. A blender such as a Vitamix will be quickest and create the best consistently, you can blend for longer periods of time in a normal blender. Pour the soup into a pot to warm if needed, you can garnish with chopped walnuts + enjoy! 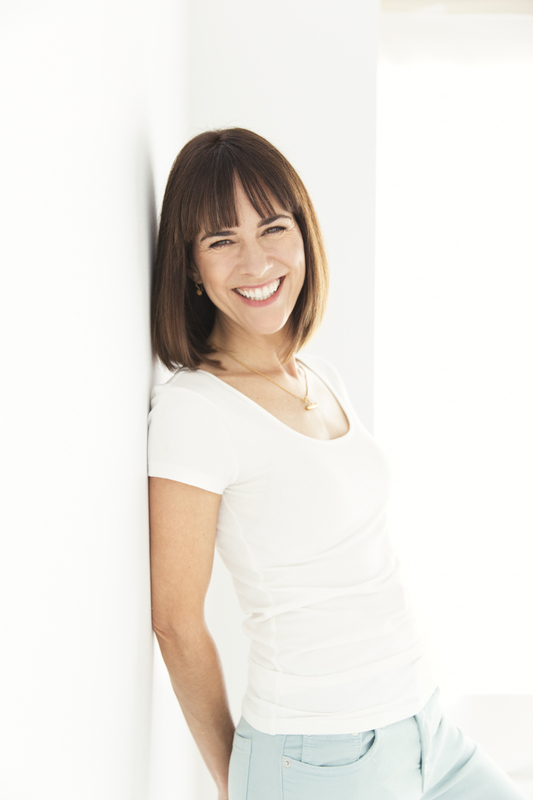 I’m an Ayurvedic health counselor, yoga and meditation teacher, and neurovascular therapist. On my blog, I share diet and lifestyle recommendations to help you live in harmony with the seasons of the year and the seasons of your life. Learn more about me here. When you sign-up, you’ll receive an Ayurvedic guide for seasonal living for free. You’ll also get updates, helpful seasonal tips, and nourishing recipes delivered straight to your inbox. 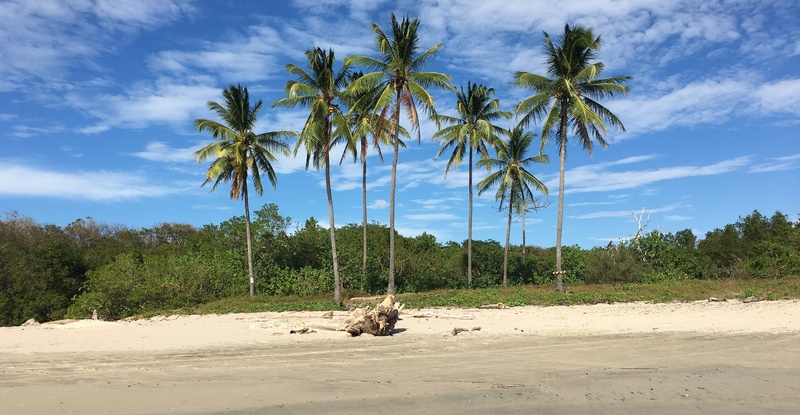 Join me on a retreat to Costa Rica! AHKí retreat is a tranquil and enchanting facility nestled in the mountains with views of the Pacific coast. This seven-day tropical retreat is designed to foster growth in Ayurveda, yoga, and meditation practices while offering ample time to enjoy the near by beaches or go kayaking through the mangroves of the Rio Nosara. I have learned through my own trials that the momentum of life can pull us off center, which means that we need practices and tools to bring us back home to ourselves so that we can remember and stay true to what is in our hearts.